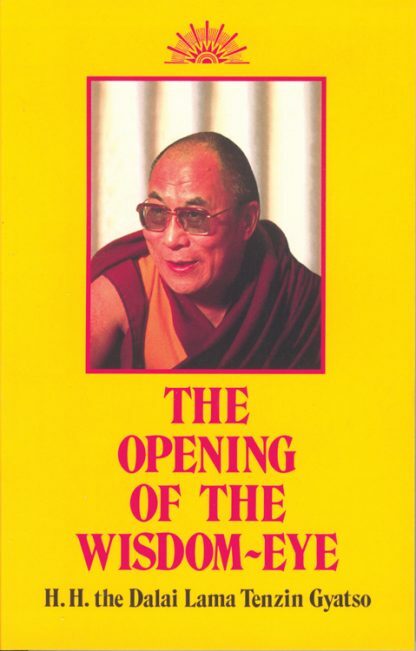 Mahayana Buddhism explained by the present day spiritual leader of Tibetan Buddhism, H. H. the Dalai Lama Tenzin Gyatso, in his first English-language book. "This overview..is notable for its completeness and clarity." --Katherine Rogers, author of The Garland of Mahamudra Practices.